Want to reach the fastest growing and most influential audience in the world? 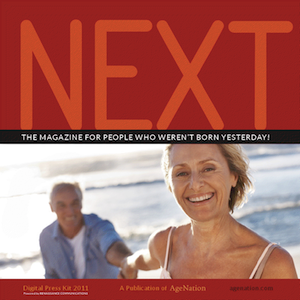 NEXT readers spend more on healthcare, pharmaceuticals, leisure travel, hotels and spas, high end autos, insurance, investment services, anti-aging products, and more than any other market segment. 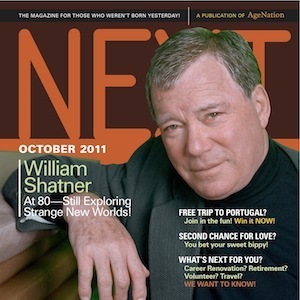 Want more reasons to advertise in NEXT?